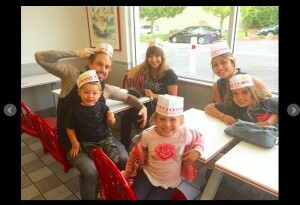 Looks like Korn Bassist Fieldy’s children are following in his footsteps! 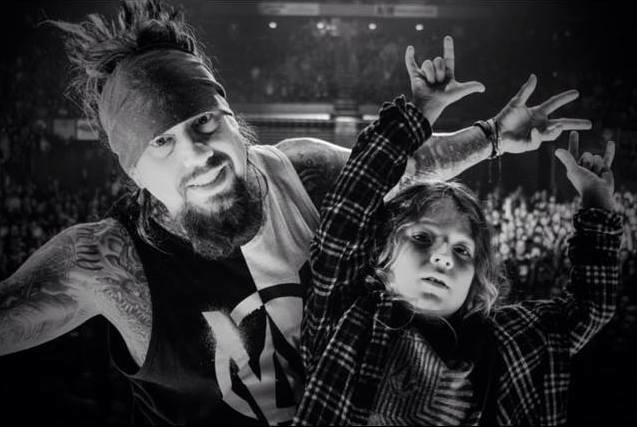 Fieldy’s oldest daughter Olivia filmed two of his younger children, Harmony and Israel, performing their own version of Korn’s major hit “Freak On A Leash.” These kids know what’s up. 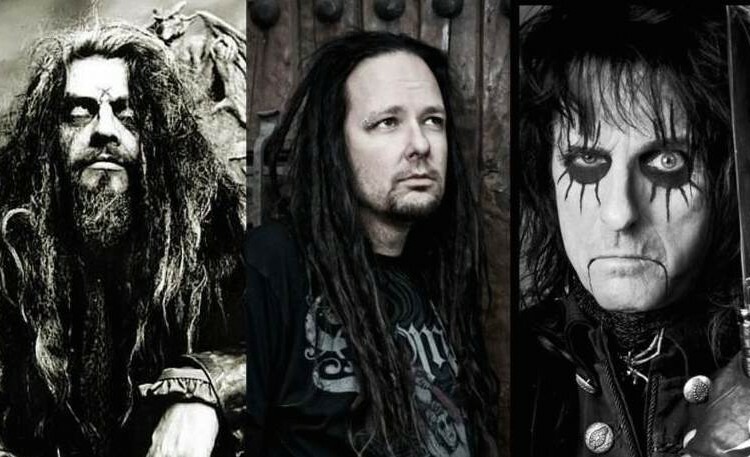 Enjoy the Fieldy family remake of “Freak On A Leash”! 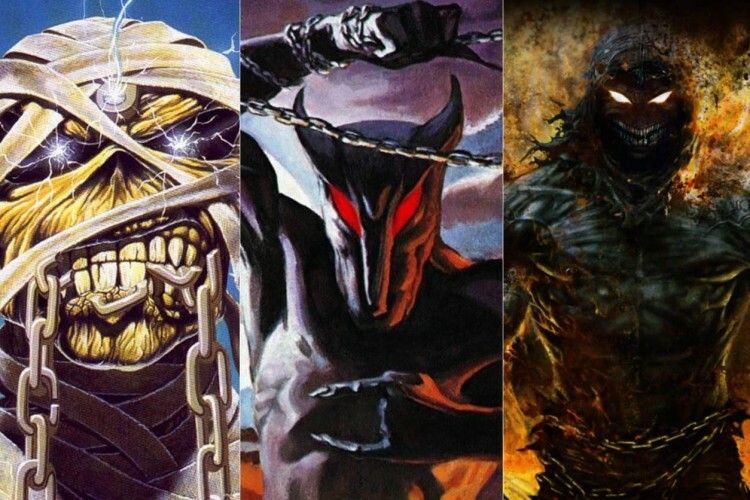 After Korn released the official music video for “Freak On A Leash” it won awards for Best Editing and Best Rock Video at the 1999 MTV Video Music Awards, and later received the Grammy Award for Best Short Form Music Video in 2000. The music video also spent ten non-consecutive days in the #1 position on MTV’s Total Request Live before being retired on May 11, 1999.